The cybersecurity world is very diverse and includes many different segments – all of which include many different solutions. Yet none have had as much diversity in their protection approaches as much as the Endpoint. The reason for this is mostly due to the cat and mouse chase between the defenders and attackers, as they come up with new attack vectors trying to surpass the previous security technologies. In the past, when malware was known, the common strategy was a prevention approach, which then shifted to a detection based approach due to limited technologies against new emerging threats. 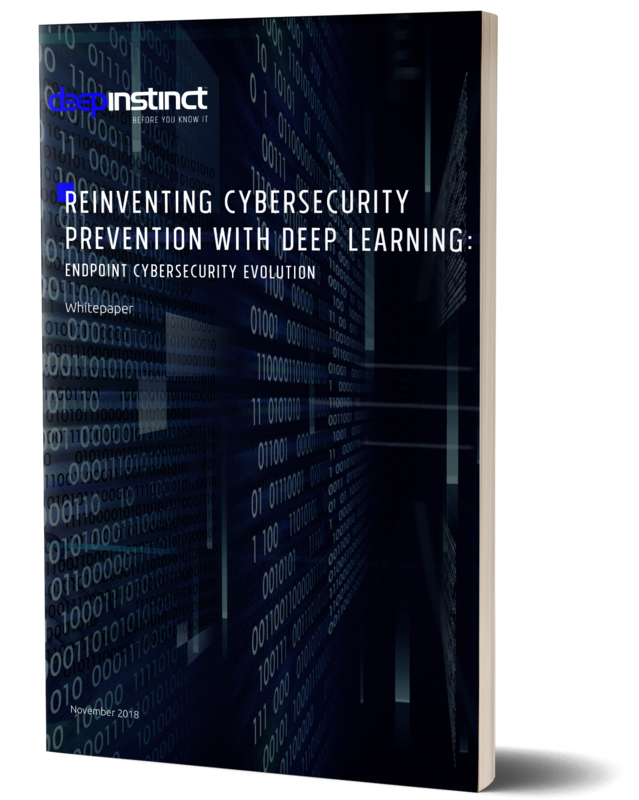 Today, the approach can be shifted back to prevention due to new AI-based technologies that can defeat today’s unknown attacks.